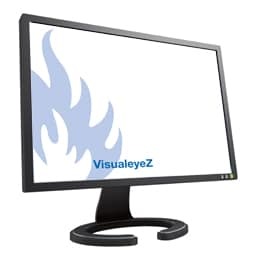 Visualeyez 99 software and regular licence enables the display of key information from their analogue addressable fire detection and fire alarm system. Supports ninety nine panels and can be upgraded to extend the software’s capabilities. Please speak to Sales Support or your Business Manager for more information about our Visualeyez range.